Councillor Bruce Berry said, “As we saw last week, the Council cannot be trusted to look after the most vulnerable in Wirral. 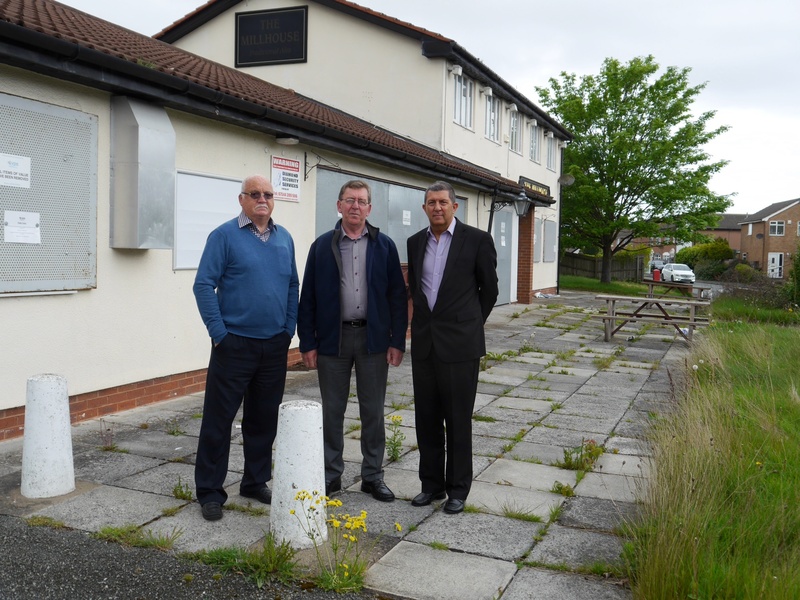 Since the decision was made by Wirral’s Labour Cabinet to close Girtrell Court, it is becoming clearer by the day that the promises of a suitable alternative was just ‘Pie in the Sky’. “Hardly a week goes by without reports from users, their families and staff who are being kept in the dark and treated abysmally. Only today we have heard that bookings that have been made in the future are now being cancelled because the alternative provision in Tollemache Road is simply not big enough. Previous postGirtrell Court – All is Not Rosy!